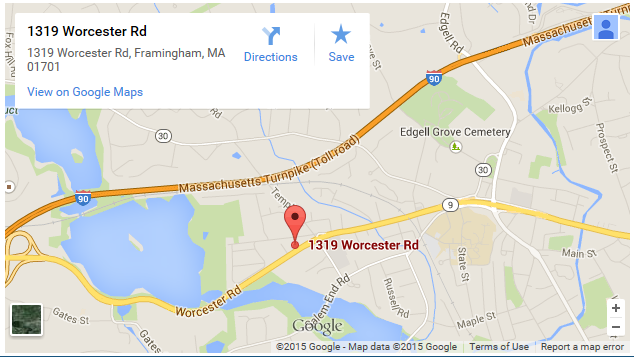 Contact Us- Dr. Sanjeev Sharma Family Medicine of Framingham, Ashland, Natick, MetroWest. Walk-ins Welcome! We do INS Exams! Sick visits only no Physicals or Immigration After Office Hours? After office hours, our answering service will answer our phones for emergencies only (508-879-5111). Please tell the answering service that you have an emergency and they will reach Dr. Sharma. Note: Please go to the nearest ER if you are unable to reach us!